Price is highly variable,range listed above. For fans of higher-end handsets, the Honor 8 Pro is stuffed to the gills with contemporary tech, but perhaps its biggest advantage is the massive 4000 mAh battery that fits in a 7mm thin body that charges fully in less than two hours. For starters, the Honor 8 Pro is armed with the latest Kirin 960 processor, 6 GB of LPDDR4 RAM, and 64 GB of expandable storage. The display is a 5.7-inch, boasting a QHD (1440 x 2560) resolution. Also on the front of the device is an 8-megapixel selfie camera, while the dual 12-megapixel main shooters tout f /2.2 aperture, dual-LED flash, and 4K video recording at 30fps. 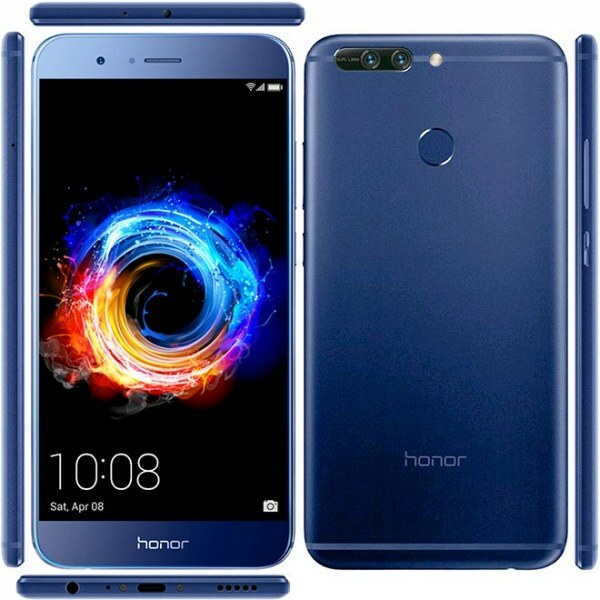 See the Huawei Honor 8 Pro Specifications, Features & Price below.